To access on-demand video clips from your favorite FNC shows, swipe to the Shows section on the home panorama. Select all shows to view a complete list of Fox News Channel programs. To view on-demand video clips by topic, select a topic from the topics list and tap Videos. 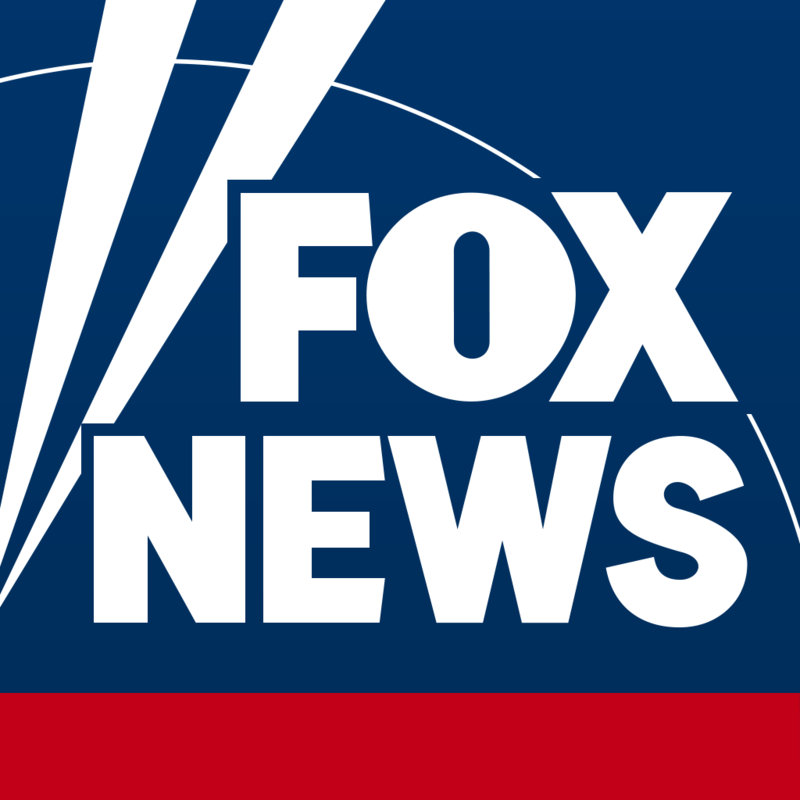 What apps or downloads do you have for FoxNews.com or FoxBusiness.com?